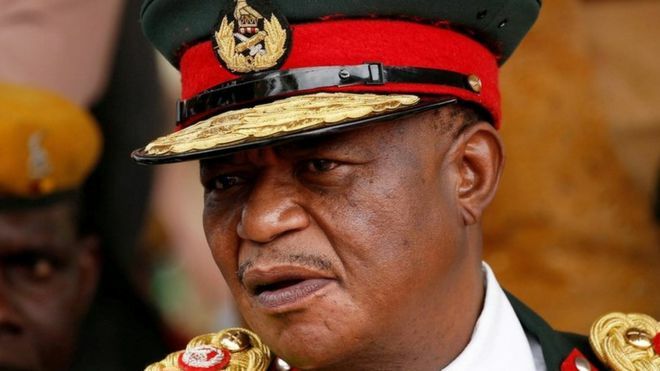 Zimbabwe’s former army chief, Constantino Chiwenga, has been appointed as one of the country’s new vice-presidents. But Mr Mnangagwa had strong ties to the military, and following the intervention he was appointed president and inaugurated on 24 November. Like Mr Mnangagwa, Mr Chiwenga used to be one of Mr Mugabe’s right-hand men. He played a central role in the seizure of white-owned farms and orchestrated a brutal crackdown on the opposition after elections in 2008. 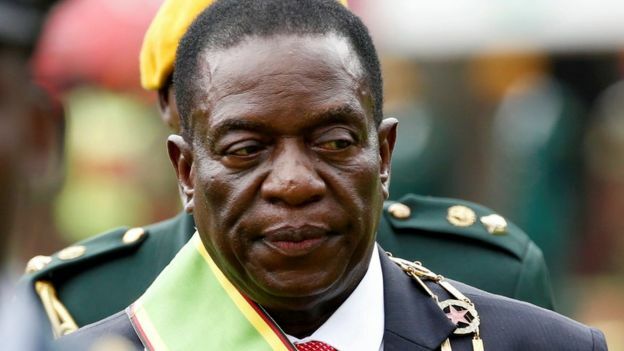 But Mr Chiwenga is now said to be committed to rescuing Zimbabwe’s economy, which he believes is in such a dire state that it threatens national security. Two former military men have already been appointed as ministers. On 30 November, former general Sibusiso Moyo, who played a prominent role in the takeover, was made foreign minister and former air force chief Perence Shiri was named minister of agriculture and land affairs.